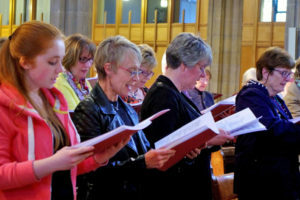 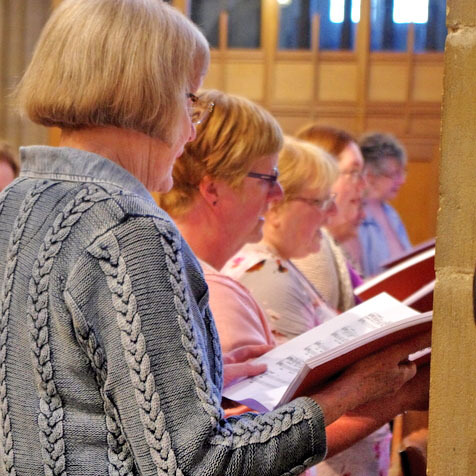 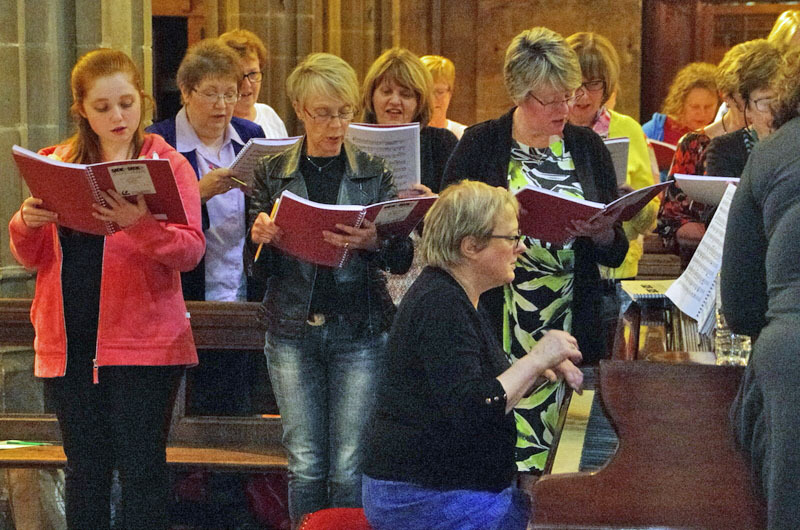 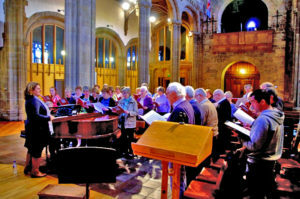 Bishopwearmouth » Blog Archive » The Choir hard at work. The Choir hard at work. 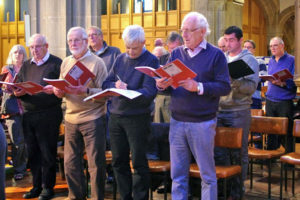 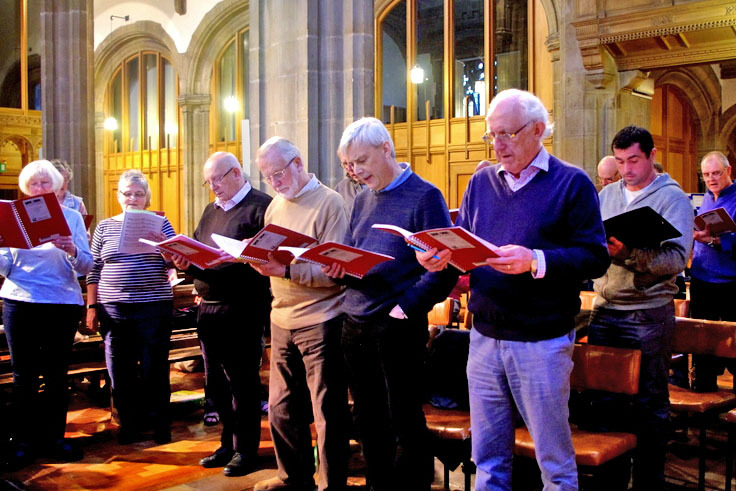 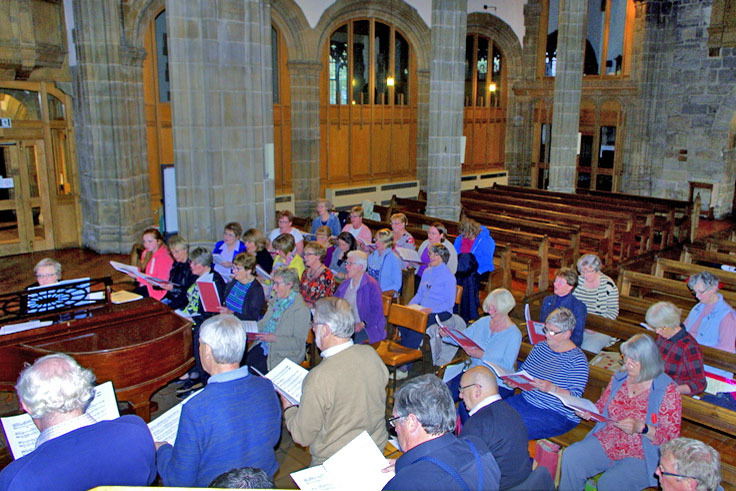 As part of the publicity for our latest concert, some photographs of the choir rehearsing were kindly taken for us by Mick Lynch. 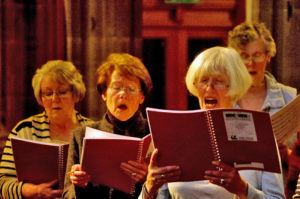 Below are a selection taken from that session. Apologies that not everyone is included in a photo. 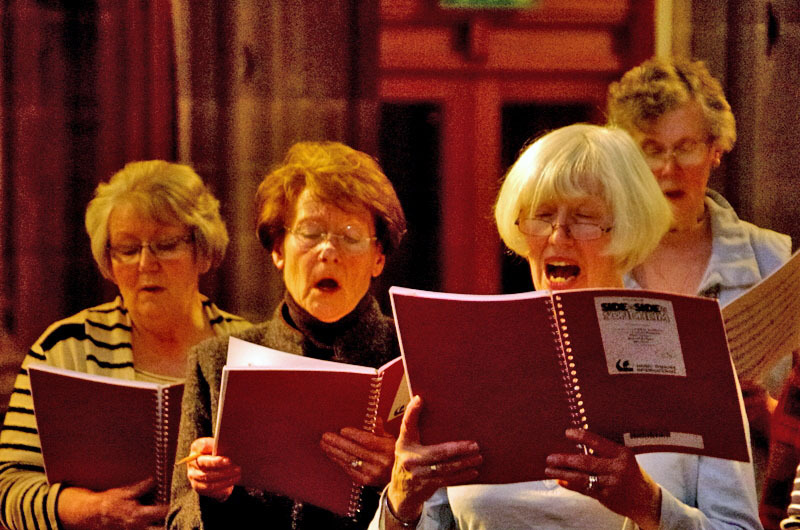 This entry was posted on Sunday, June 12th, 2016 at 10:51 am	and is filed under Members.